HOME -Joseph Ng & Co. 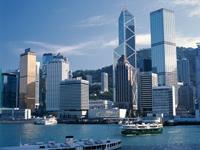 Quotation for Incorporate HK Co. Welcome to Joseph Ng & Co.("JNC")!